So you can’t make it to Miami to watch MLB’s best talent compete in the HR derby or in the 2017 MLB All-Star game. Don’t fret because we will explain how you can catch all the action from the comfort of your home at a small fraction of the price. 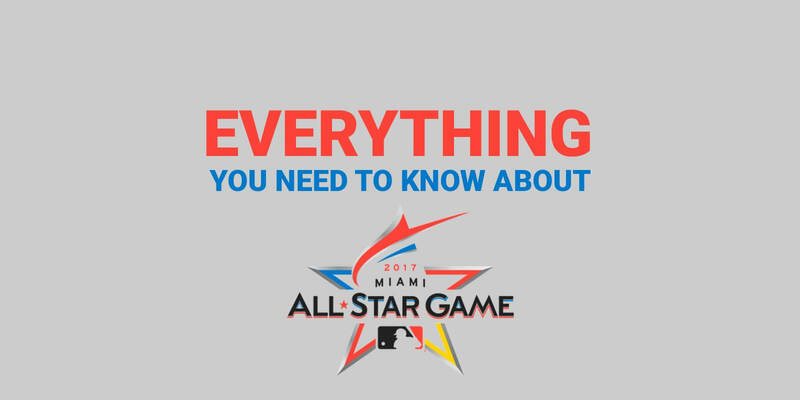 This year’s All-Star game is on at 7:30 p.m. EST, Tuesday, July 11, 2017, at Marlins Park in Miami, FL. The game will air on FOX and ESPN Radio. 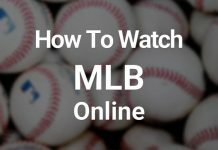 The best way to watch the game without cable is to sign up for a streaming service that offers FOX such as Sling TV or DIRECTV NOW and either watch it through the service or use the FOX NOW streaming app. The 2017 MLB Home Run Derby airs on Monday July 10, 2017 on ESPN at 8:00 p.m EST. Each batter gets four minutes in each round to hit as many homers as possible. Each player will also receive one 45 second timeout in each of the first two rounds. Rounds can be extended by hitting the home runs very far. 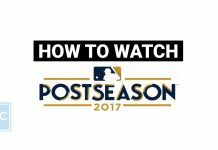 Participants will get a 30-second addition for every homer over 440 ft. You can stream via the WatchESPN app which you can gain access to by signing up for streaming services such as Sling. 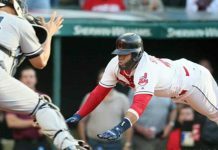 When is the 2017 MLB All-Star Game? 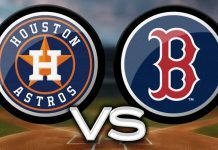 The game is Tuesday, July 11 at 7:30 p.m. ET on FOX. Who is starting in the 2017 MLB All-Star Game? Who are the All-Star Game Reserves?